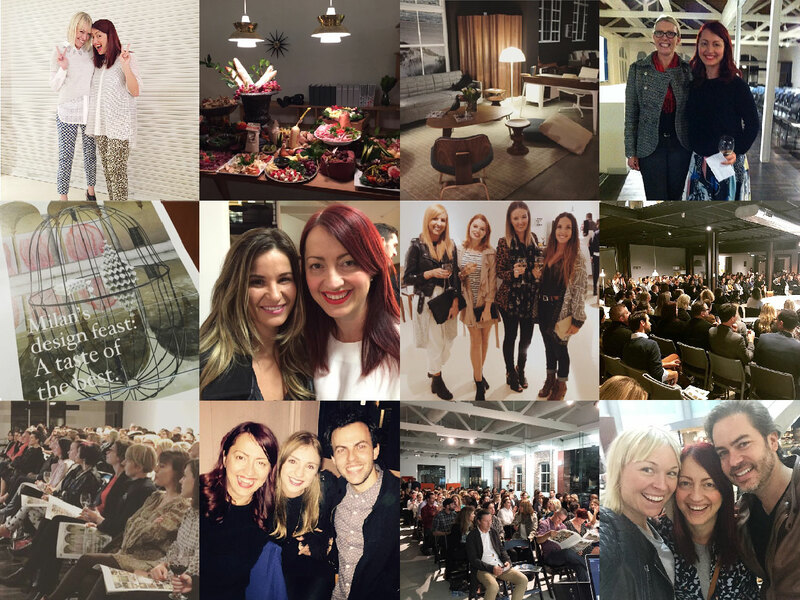 MILANTRACE2015 Talk Series // National Tour Wrap-Up & Full Recorded Talk! 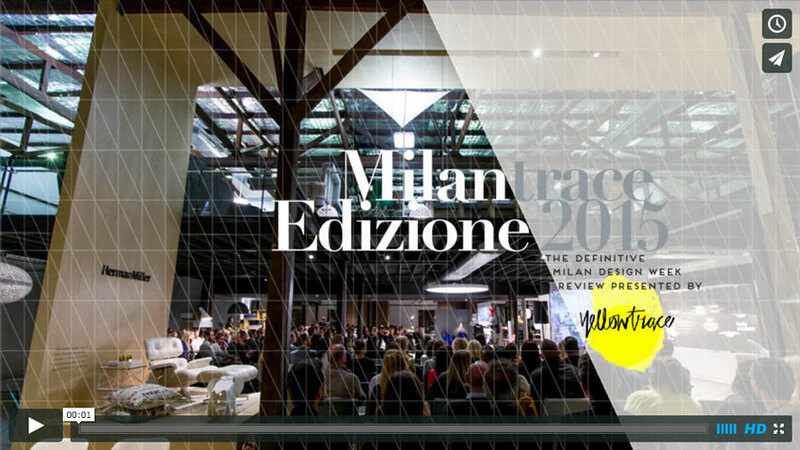 It’s been nearly 2 months since we launched MILANTRACE Edizione 2015 talk series. 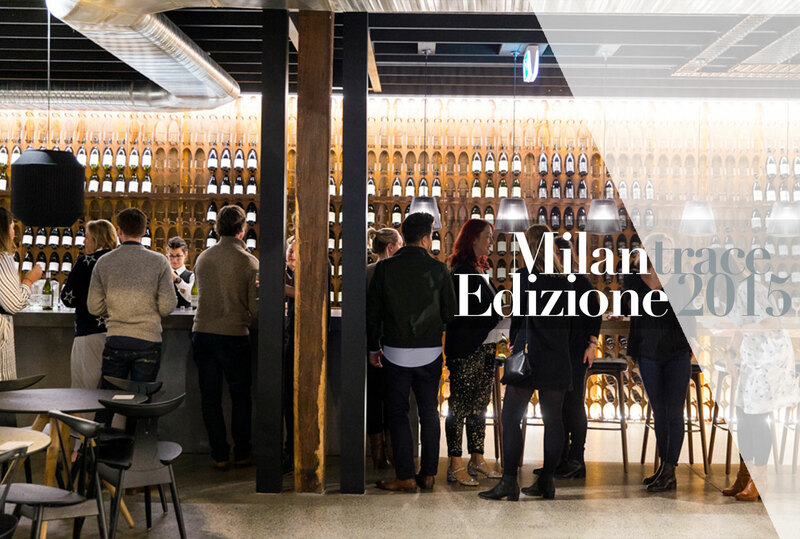 This year’s Salone del Mobile & Milan Design Week national speaking tour saw us deliver six live talks across Sydney, Melbourne, Brisbane & Perth. Regardless of the immense physical pain and the extraordinary workload this project brings, being able to connect with so many of you in person is the most amazing experience. I can’t even begin to explain how much we appreciate your incredible words of encouragement for this very ambitious project. I was so profoundly moved by all the love and support by the end of the tour, that I began my final talk in tears. I felt a huge sense of relief that the gruelling tour was over and that I could soon resume my normal life, yet at the same time it hit me how much we loved bringing Milan to the Australian audience and that I was a teeny tiny bit sad it was all over. 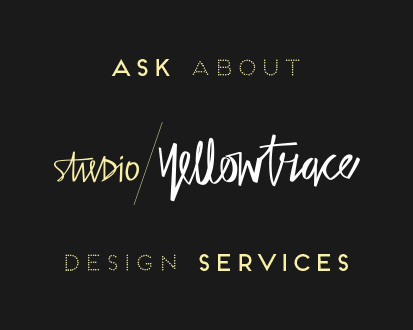 We also absolutely LOVED working with our partners and dear friends at Living Edge and Walter Knoll who have done an incredible job at hosting us. I feel so proud we’ve been able to deliver such a high standard across the board and it’s been a privilege to have had such fine company of amazing people across 4 cities and 6 full-house events. 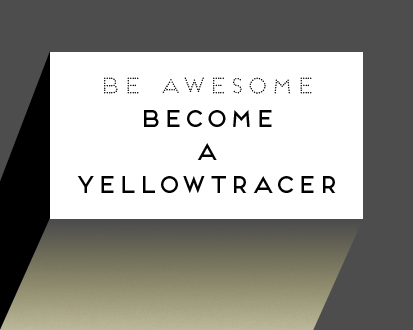 Seriously awesome! House for Trees by Vo Trong Nghia Architects // Ho Chi Minh City, Vietnam.